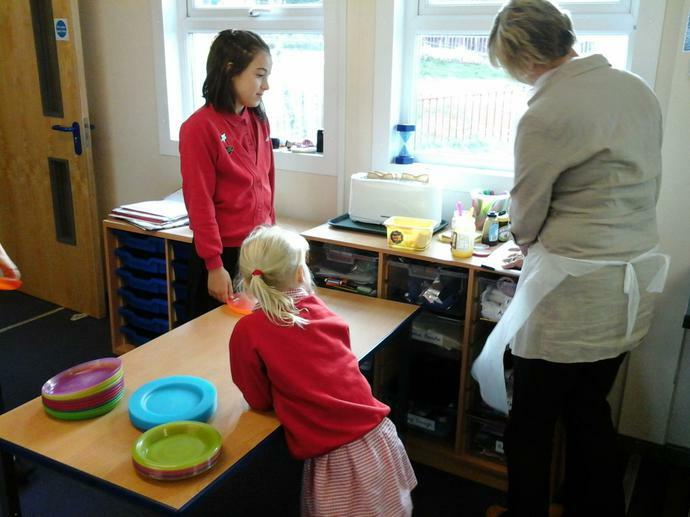 Do you need childcare before school? 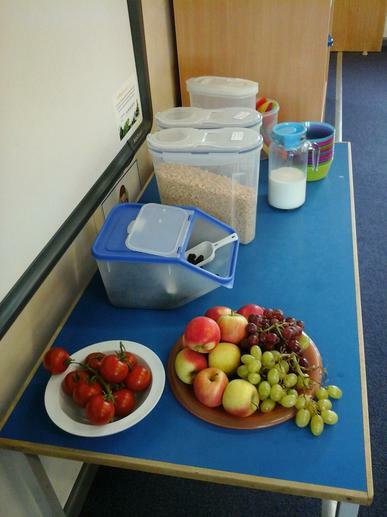 We are pleased to be able to offer an onsite breakfast club that offers care and breakfast from 7.45am. 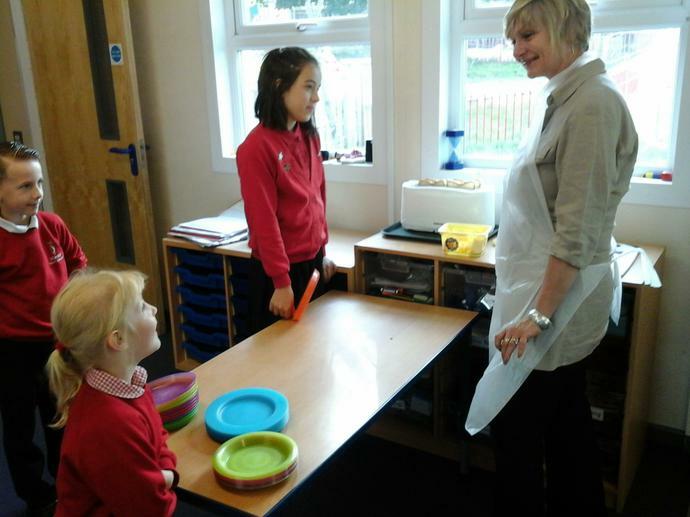 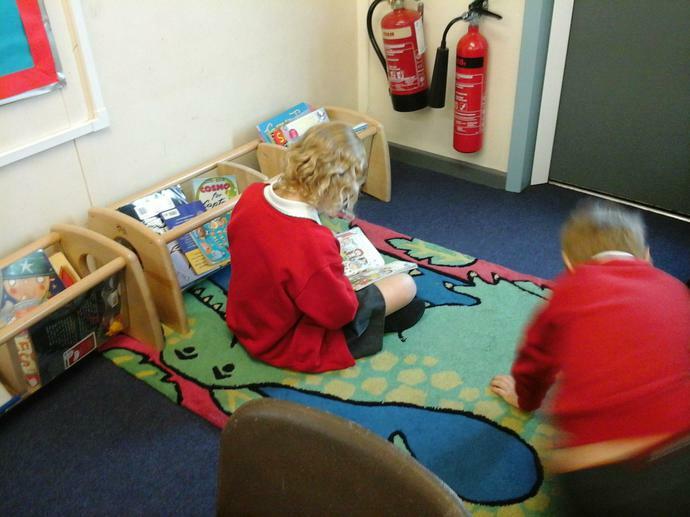 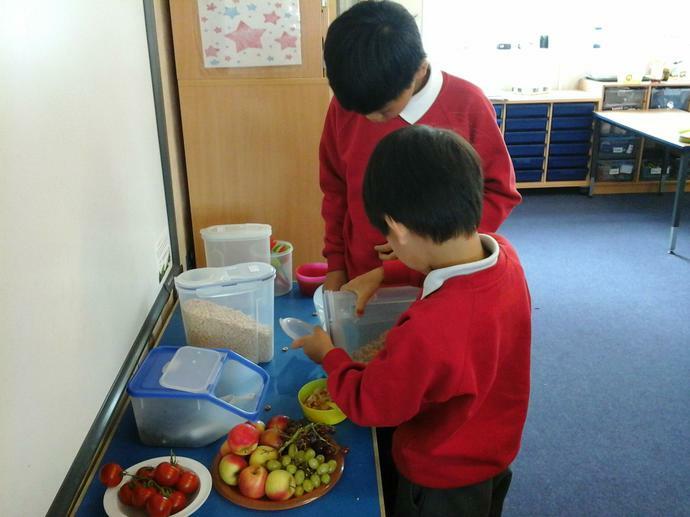 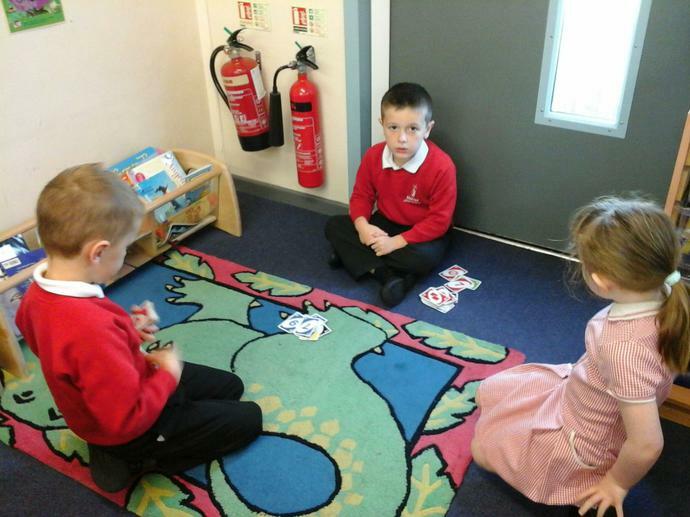 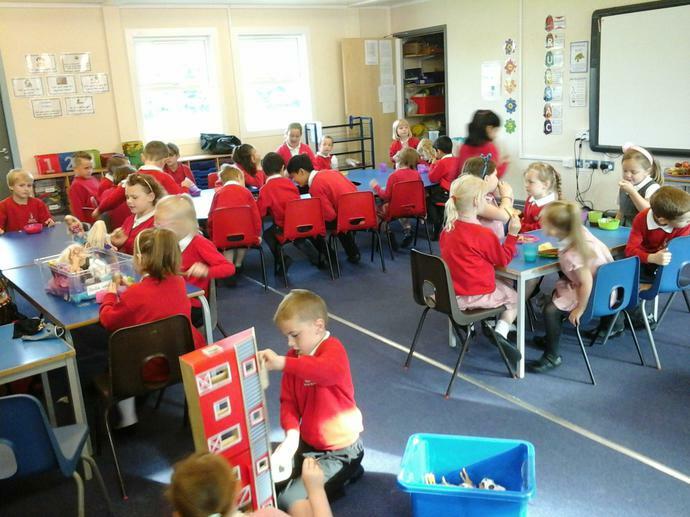 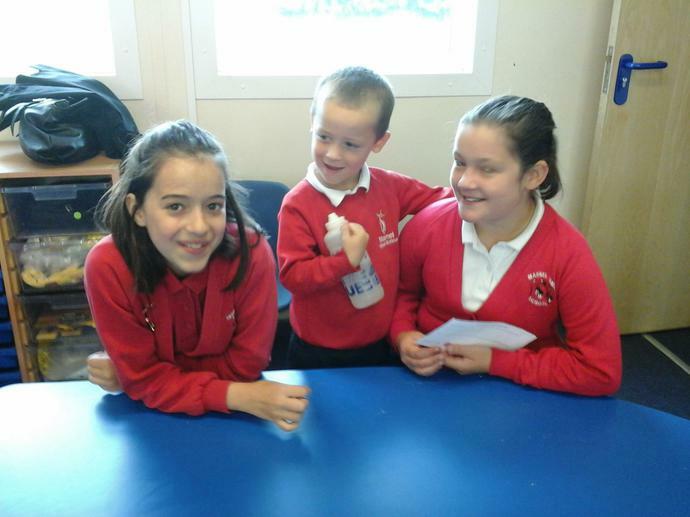 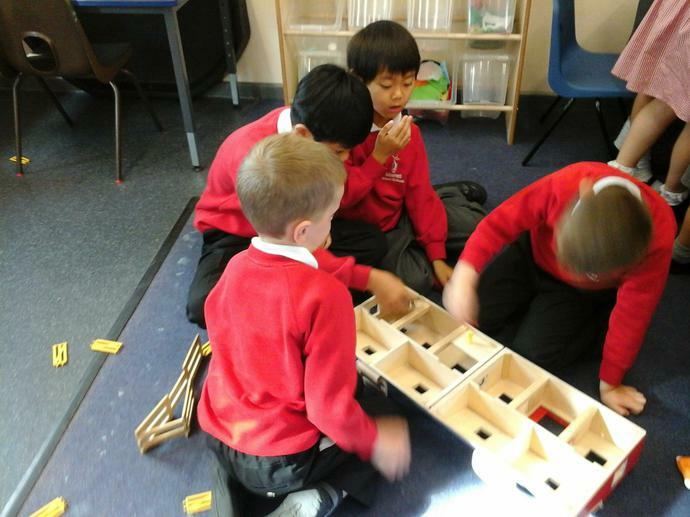 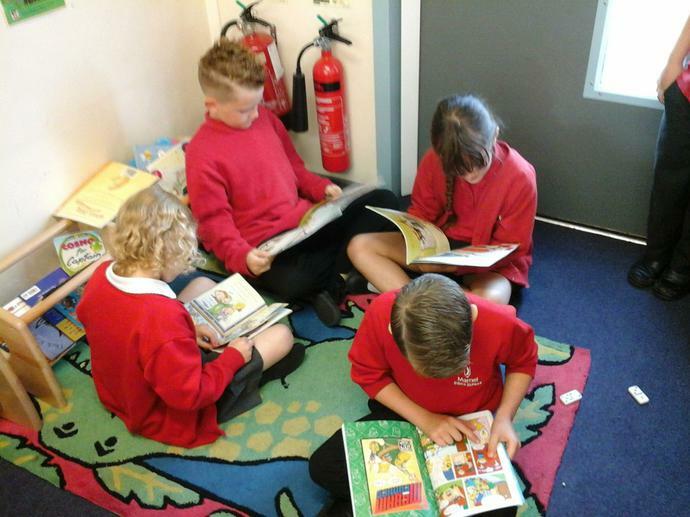 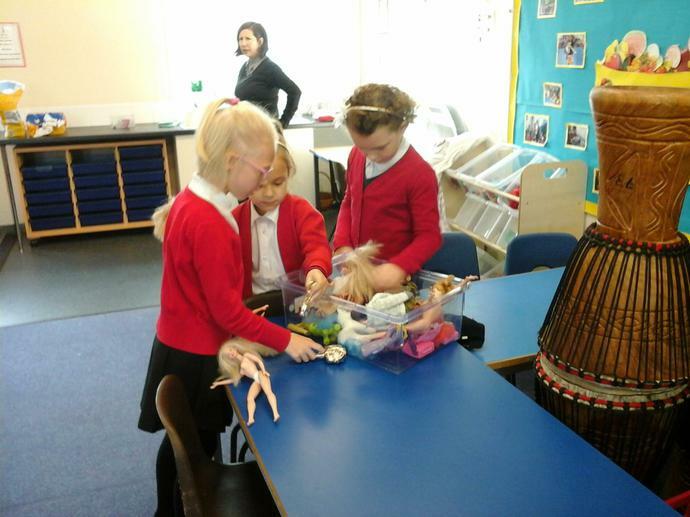 This club is run by two of our most experienced teaching assistants and takes place in the school's Community Room. 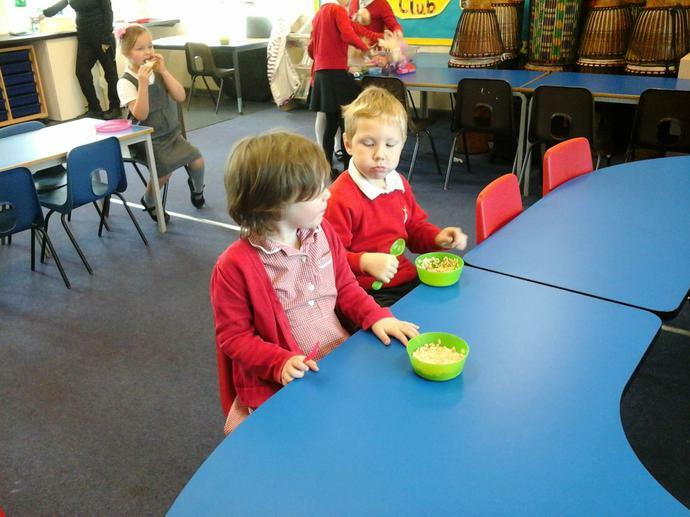 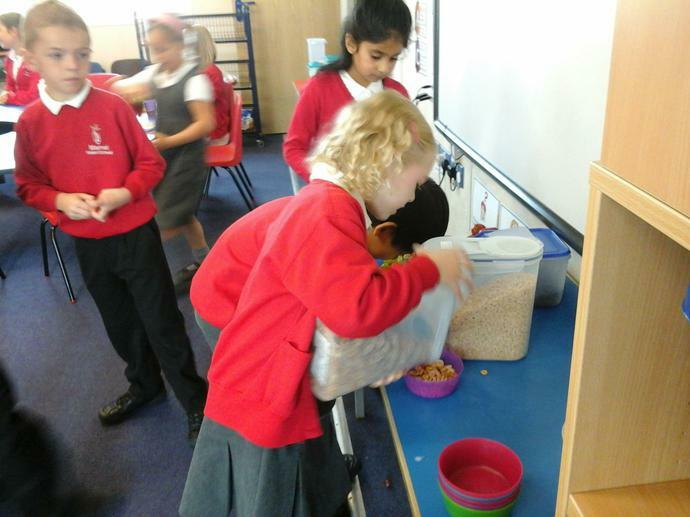 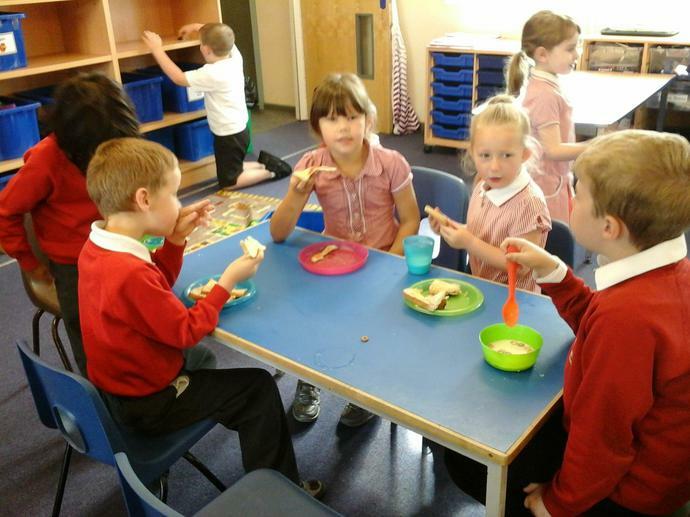 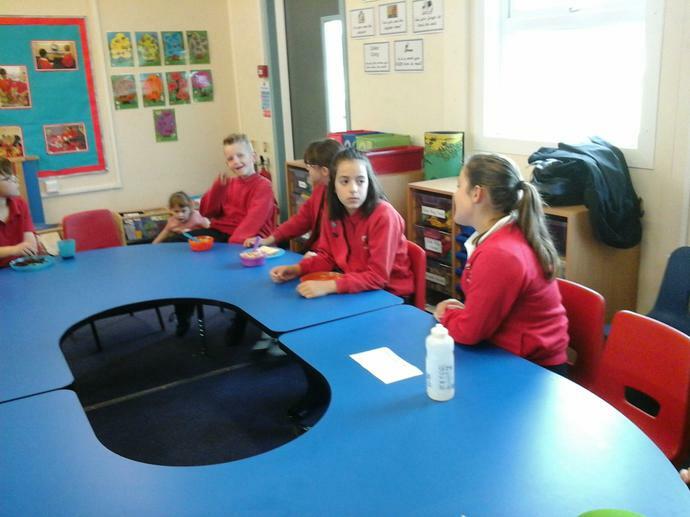 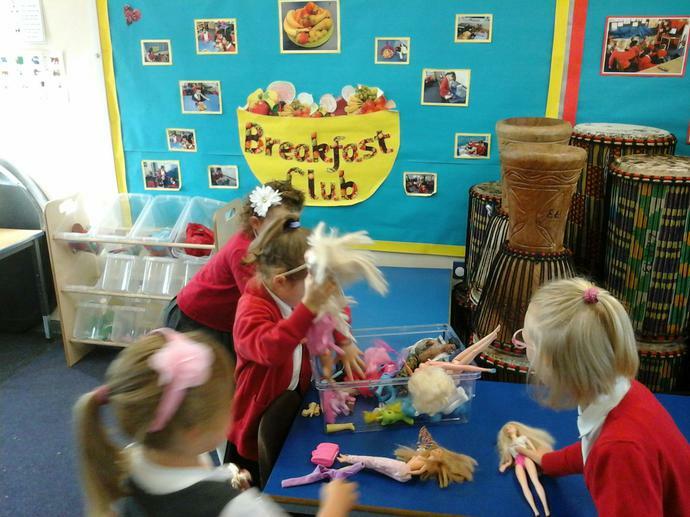 Below are some photographs of our breakfast club in action. 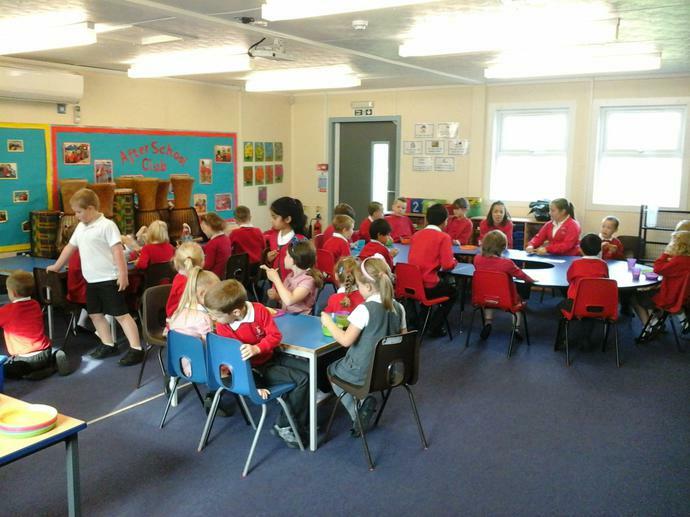 If you would like to book a place then please complete the form below and return it to the school office. 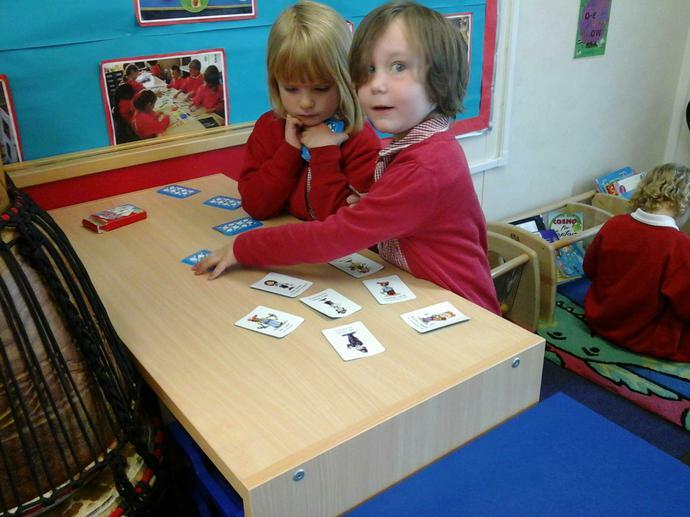 This is us in action!